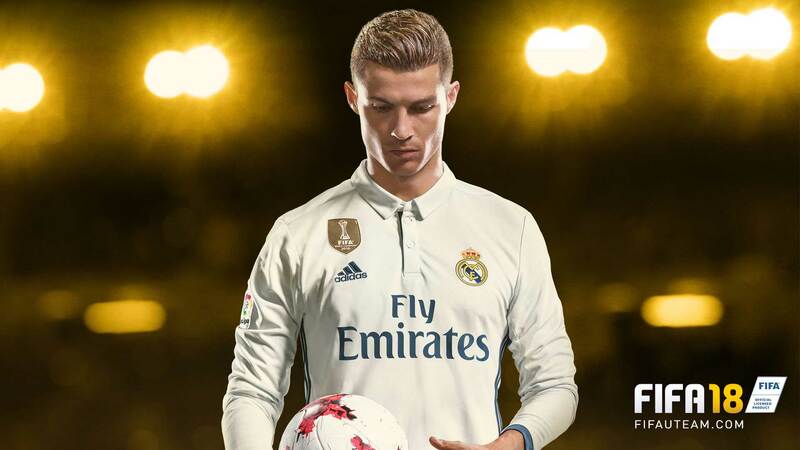 Is FIFA 18 down? Check our complete and updated list of all FIFA 18 Maintenance Times and take a look to the FIFA 18 servers status. 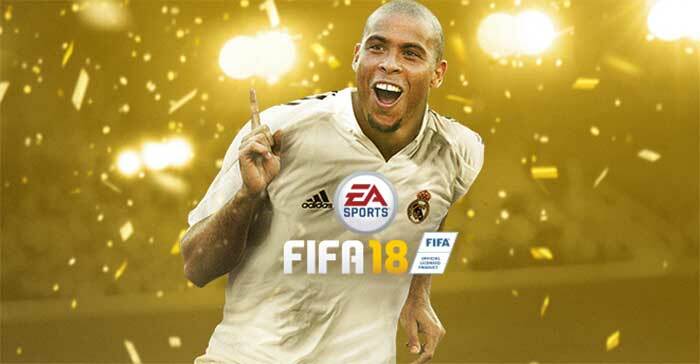 Find out when it will not be possible to play FIFA 18 and FUT 18 due to a schedule maintenance. 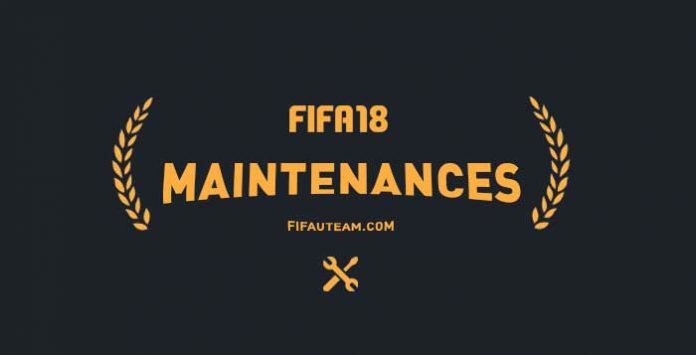 You can’t play FIFA 18 but there is no scheduled maintenance? Maybe the servers are down. Hopefully, you can check yourself, anytime you want, if the servers are running without problems or not. 3 Check if the server of your console is working or not. 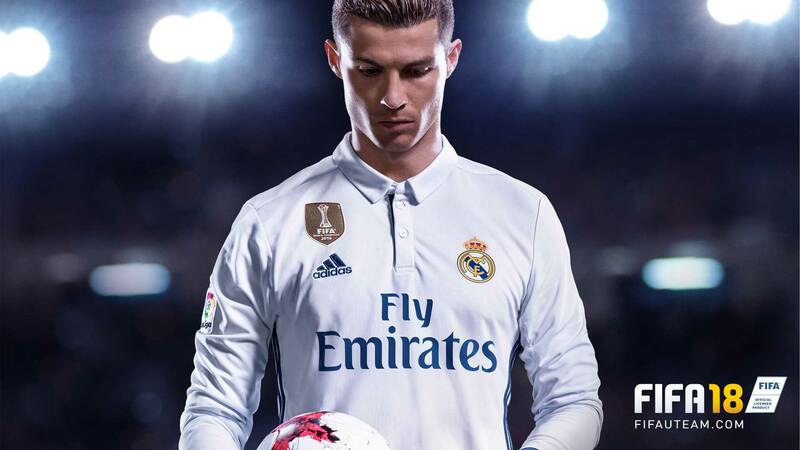 2 Check if the server is ‘normal’ in ‘games’. 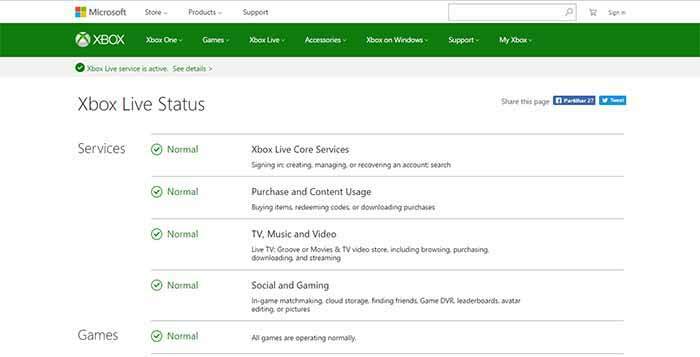 2 Check if ‘games and social networks’ are green.